Kachuna is the story of Jun Mizushima, a high school student who suffers from what is known in Japan as the 'eight grade syndrome', or the 'chuunibyou syndrome'. In other words, Jun is a chuunibyou or someone who genuinely believes that he's got superpowers that can save the day in a flash. Aside from that, he's also really determined to create a game of his own and compete in the annual international game development competition for the youth. With him are his friends, Takahiro, an awesome programmer, Tsumiki, a dazzling writer, Yui, an energetic musician, Ai, a talented artist, Megumi, an enthusiastic adviser, and Shiro, an annoying little sister but Jun's avid supporter. Hi everyone! So, I'm taking a break from reviews in order to promote one of my upcoming games. 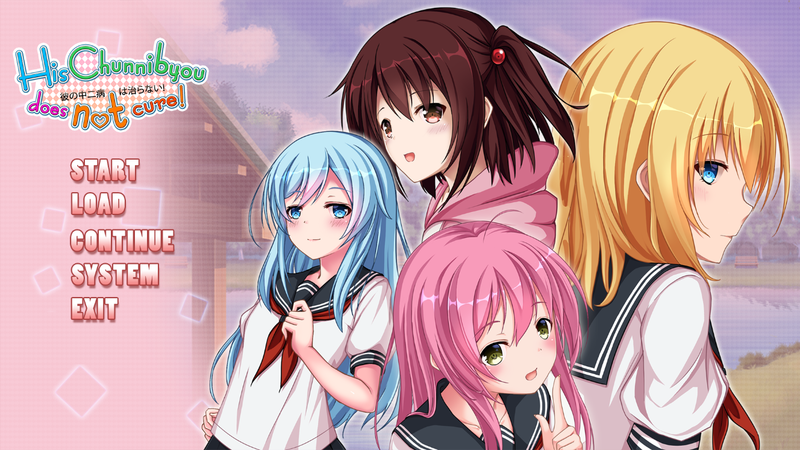 *shameless plugging y'all* I'm actually working on a couple of projects right now and well, one of those projects is a BxG slice of life story by startup visual novel studio Tamaya Kagiya. They've got a couple of other visual novel projects right now, and I'm the lead writer for one, namely Kare no Chuunibyo ha Naoranai (彼の中二病は治らない), or Kachuna, for short. Yep, it's not an otome game this time. 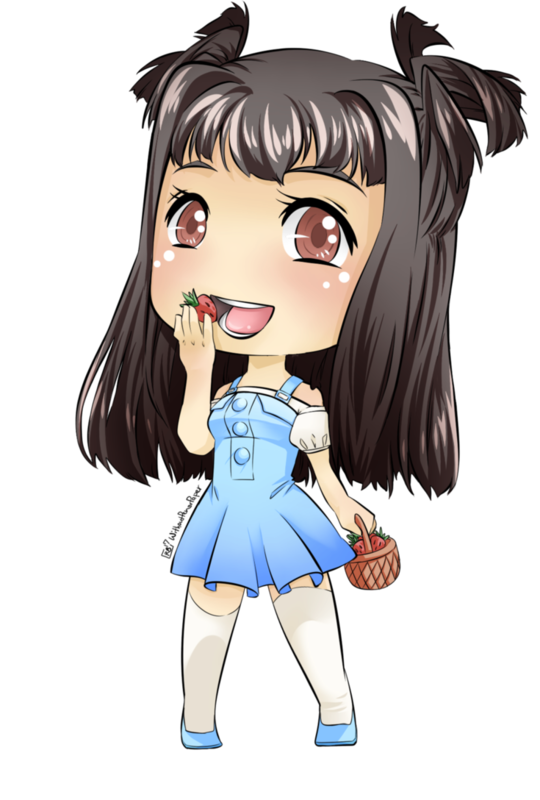 But don't worry, I'm planning on releasing some otome goodies too after I'm done with my BxG projects! I've got a couple of otome ideas lined up right now, haha, but I'd like to make considerable progress on the script before I start gathering a team. Which... I can't do until I finish my BxG projects, so yep. Anyway, the whole story is basically about Jun coming to terms with his 'powers', standing up to his bully and long-time mortal enemy, Kagera (this guy's actually quite a hottie! 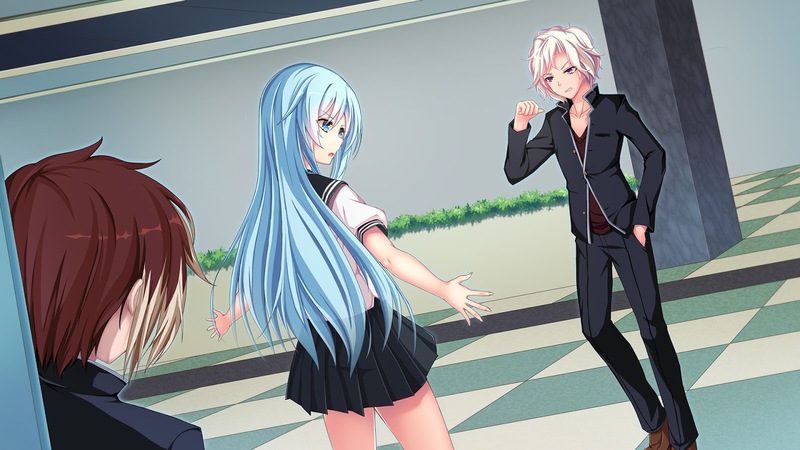 He's the white-haired dude in the screenshot below), aiming to win the game development sponsorship from the country's top game company, Hailstorm, and of course, growing as a person alongside his friends and family, perhaps even finding love along the way. It's a coming-of-age story that feels real... because it is very much real. Jun's story may not exactly be what we all experience, but I'm sure it's a story that we can all relate to. And as the writer (but not someone who came up with the story), I'm very eager to share Jun's story with the world. This may be a BxG release, but it's filled with all sorts of fluffy goodness that even otome fans can enjoy. As an otome writer, I assure you. :") Hehe. (But hm, I may be biased... hahaha.) You'll get a huge dose of sweetness here, a lot of drama, and of course, plenty of feel-good moments. 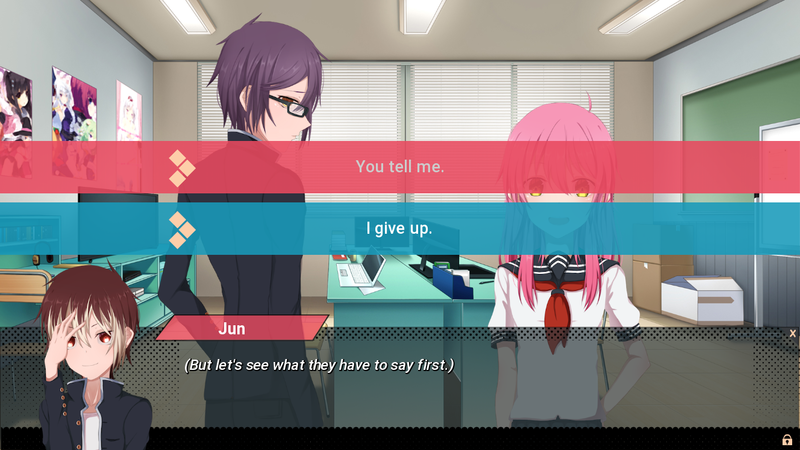 The full game will be over 200,000 words, with five routes and twenty-four different endings. 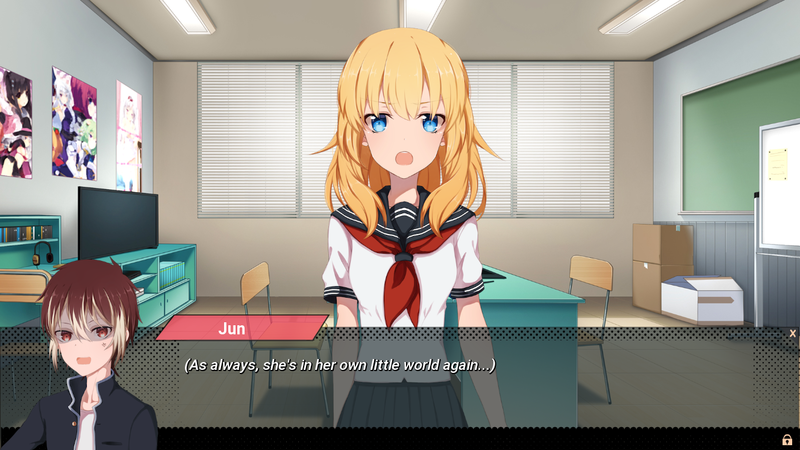 Each of the routes will have an individual subplot on their own, so you can literally spend hours enjoying each and every side of the story. I sure hope you guys are just as excited as I am!